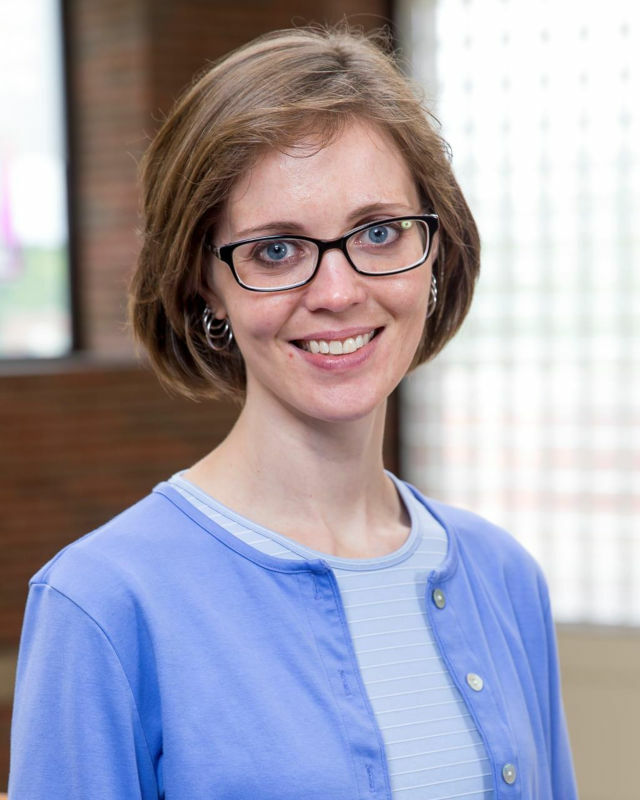 Dr. Rebekah (Becky) Benjamin joined the faculty at Huntington University in 2015. Prior to teaching at HU, she served as assistant professor at Massachusetts College of Liberal Arts. Dr. Benjamin earned her A.B. in English and her teacher licensure through Indiana Wesleyan University. After teaching high school English for several years, she went on to earn her M.A. and Ph.D. in Educational Psychology at The University of Georgia, specializing in applied cognition and development with a focus in children’s reading development. Her research interests include reading and text difficulty, faith learning and development in children and families, and, broadly speaking, the scholarship of teaching and learning. She is an active member of the Society for the Teaching of Psychology and regularly presents at conferences, reviews articles, and conducts and supervises research with undergraduates. She has published research in journals primarily related to educational psychology and reading. Her teaching areas include child and adolescent development, adult development, educational psychology, introduction to psychology, and research methods. Dr. Benjamin and her husband are licensed foster parents and live in Huntington with their three children.